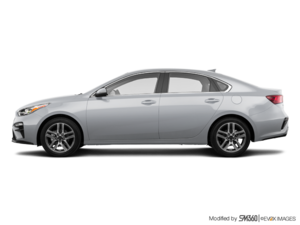 The third-generation Kia Forte came as a bit of a surprise when it was first unveiled at the Detroit International Auto Show in early January, and a few days later at the Montreal International Auto Show. Entirely redesigned and equipped with new safety and connectivity technologies, the 2019 Kia Forte will be even more attractive to buyers who want to combine driving pleasure with fuel economy. The new 2019 Kia Forte will be built on a new platform that uses a larger percentage of high-strength steel. Thus, it will be much stiffer but still offer better handling and overall driving dynamics. You can also expect the 2019 Kia Forte to be more comfortable too. The stronger steel reduces vibrations and does a better job at hiding road imperfections. Kia has certainly created a car that inspires much more confidence. Inside, the 2019 Kia Forte gets a new cabin that’s more refined and modern than the older generation. In addition, it features Apple CarPlay and Android Auto as well as an available 320-watt Harman Kardon audio system. All of this will be incorporated into a new 8-inch multi-function display. The 2019 Kia Forte also receives the exclusive UVO system from Kia. Under the hood, the new 2019 Kia Forte will be powered by the same 2.0-litre, 147-horsepower, 131-lb-ft four-cylinder engine that propels the current generation. There will, however, be a change at the gearbox level. The new Forte sees its 6-speed automatic gearbox replaced by a continuously variable automatic transmission that offers better fuel economy while still being pleasant to use on a daily basis. The 2019 Kia Forte doesn’t have a new personality, but it’s better in terms of fuel consumption and comfort! 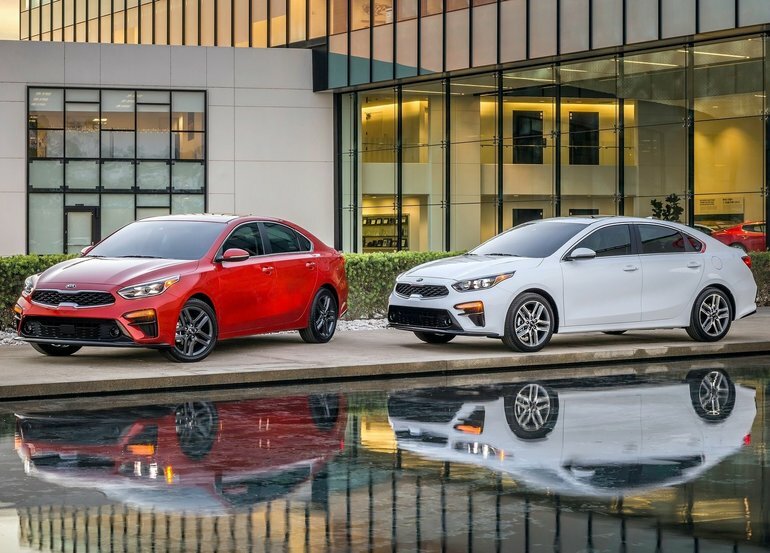 To learn more about the new 2019 Kia Forte, contact us today at Waterloo Kia.